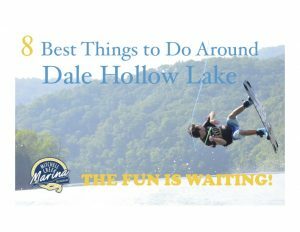 Visiting Dale Hollow Lake is more convenient with watercraft rentals from Mitchell Creek Marina & Resort. You can rent jet skis, inner tubes, paddle boards, pontoon boats, life jackets and skis at the Marina. Concentrate on relaxing. Think about the water. Enjoy the scenery. Forget the hassle. Have fun. 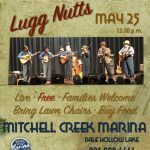 Let Mitchell Creek Marina provide the watercraft and accessories you will need for your day, week or month at the lake. Call 931.823.6666 to rent or visit the Marina office at Mitchell Creek or rent online. Rent your life jacket at Mitchell Creek Marina or bring your own. Click below for more safety information. We care about your safety. Learn about Tennessee’s Boater Safety laws here.